Thermal–transfer printing is a digital printing method in which material is applied to paper (or some other material) by melting a coating of ribbon so that it stays glued to the material on which the print is applied. This method is especially useful if the paper or label needs to last a long time, or will be exposed to heat that might make a direct thermal label or paper deteriorate. In New Zealand, we also have a service department for return to base repairs and when required a call out service in the greater Auckland area, as well as loan units available for those further afield. Wax Ribbons: The cheap and cheerful of the three main variants; these generally suit lightweight, standard applications that involve printing on paper and used in dry straightforward environments. Wax-Resin Mix: This mix offers more defence against smears, scuffs and UV damage. They are good for most paper and synthetic materials and are a solid mid-range general purpose solution for most requirements. We also hold standard ribbons as stock items so you can get your hands on printer ribbons quickly without the need to stock up to achieve the best unit cost. In the unlikely event that we are unable to supply you with a fit for purpose solution, a custom product can be produced quickly. 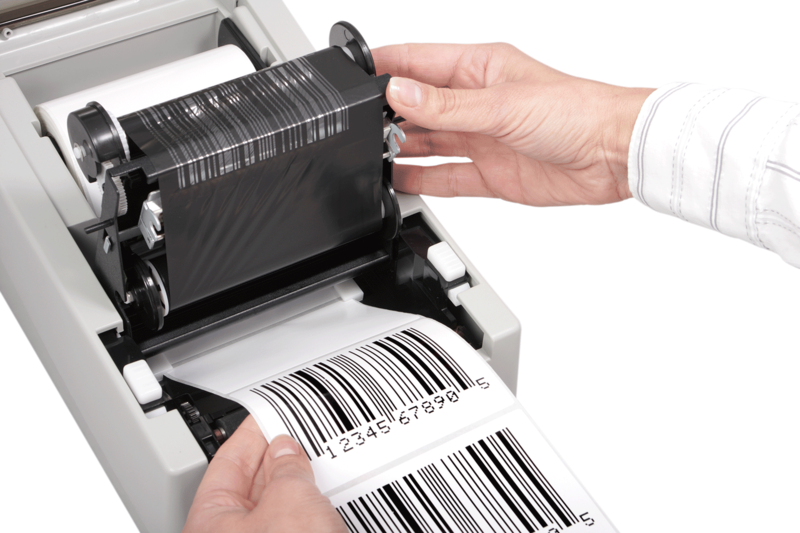 Printer ribbons are essential for a range of different applications including compliance labelling, asset tracking and more rugged conditions were a direct image is not suitable. 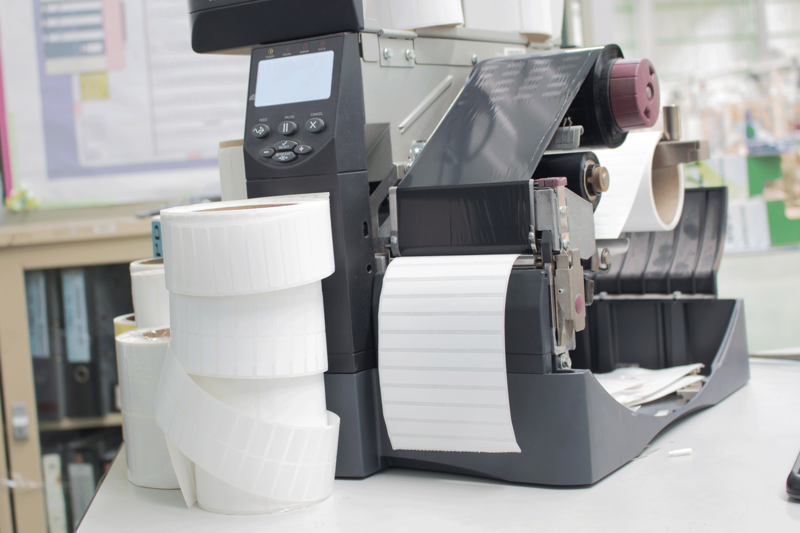 We can offer advice on pairing the right ribbon with the right label or tag to suit your application.